Patch 1.2.2 launches Geheimnisnacht, introducing night mode for each map. The Keep naturally gets some seasonally appropriate new decorations, and there’s a special event quest on offer to get you a unique new portrait frame. This update also unlocks the trophy room, which allows you to display your progression in Vermintide 2. The full patch notes for this update also detail a host of new bug fixes. 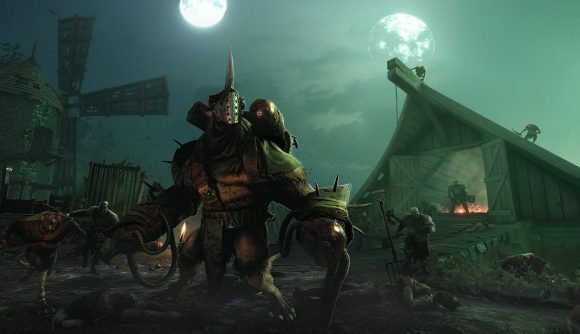 If you haven’t dug into Vermintide 2 yet, the Steam Halloween Sale 2018 provides a pretty good excuse to do so. In addition to the new features in today’s update, the game is 50% off, which brings the price down to $14.99 / £11.89 / €13.99.